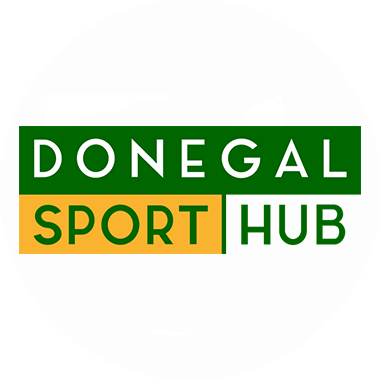 Due to popular demand, Donegal Sports Partnership are organising a 2nd Strength & Conditioning course for coaches working with young athletes. The course tutor will again be Chris Galway; Chris has 15 years experience in working in strength and conditioning at club and provincial level. Chris is also accredited by the Australian Association of Strength and Conditioning, the UK Strength and Conditioning Association and is a tutor with Coaching Ireland. Closing date for return of completed application form (including booking fee) is Friday 2nd March; places are limited, so early booking is essential.